Do I Have Permission To Take My Child Abroad? What You Need To Know. 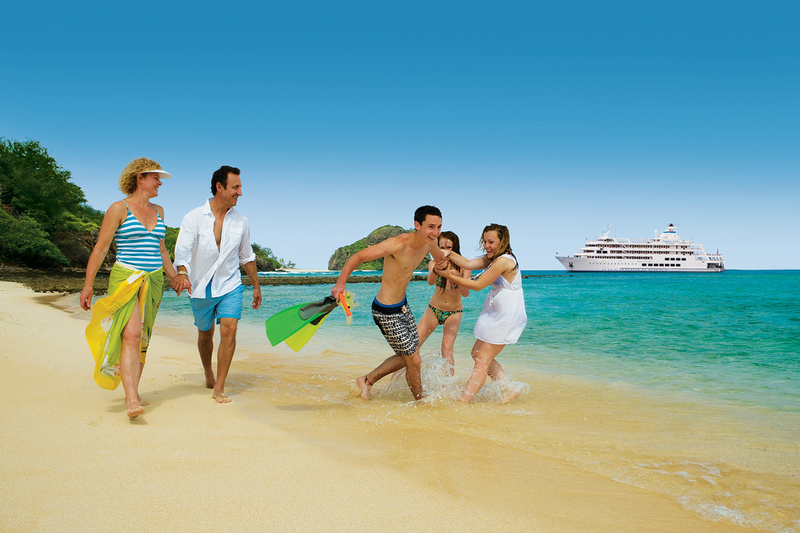 With the school holidays now upon us many of you will be thinking about your next family getaway. However have you considered whether you have permission to take your child abroad? International travel and holidays can become more complicated after separation or divorce. If you are separated and are thinking of taking your child or children on holiday (outside England & Wales), you will need to notify the other parent/ex-partner of your plans and seek their consent. By law you must obtain the consent of all those who share Parental Responsibility for your child. What many parents don’t realise is that no matter how long you plan to be away, whether it’s a family holiday or something more permanent, the same rules apply. Without consent of the other parent or an Order of the Court it is Child Abduction. It is best to approach the idea amicably with your ex-partner and seek their consent to the holiday before booking it. Providing specific details of the holiday such as flight time and number and address of where you will be staying will offer reassurance to the other parent. It is also important that arrangements regarding the handover of the child’s passport is done in plenty of time to avoid any last minute stresses. Discussing arrangements for the child to communicate with your ex-partner whilst they are abroad whether this is by email, telephone, Facetime or Skype is also sensible. If your ex-partner refuses to give their consent to a holiday abroad, you will need to consider making an application to the Court for permission. The Court will consider an application in relation to what is in the child’s best interest. If you have a Child Arrangements Order or Residence Order which provides for the child to live with you the rules are slightly different. In such cases you can take your child out of the Country for up to 28 days without your ex-partner’s consent. However, it is always best to seek consent of the other parent. If you are concerned about giving or withholding your consent, to a proposed holiday abroad, list any concerns you have and if possible, discuss these with your ex-partner, solicitor or mediator. Often such concerns may be alleviated by putting in place certain arrangements. If you believe that a proposed holiday is not in your child’s best interest an application to the Court may be made preventing you ex-partner from taking your child out of the Country. 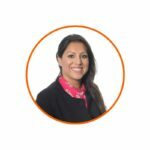 If you have queries regarding taking your children abroad or are concerned that your child is going to be taken abroad without your agreement and would like some advice then please contact Muna Saleem, Partner and Head of the Family Team on 0208 567 3477. I must apologise your comment got lost on our website in the spam. Would you still like someone to contact you?